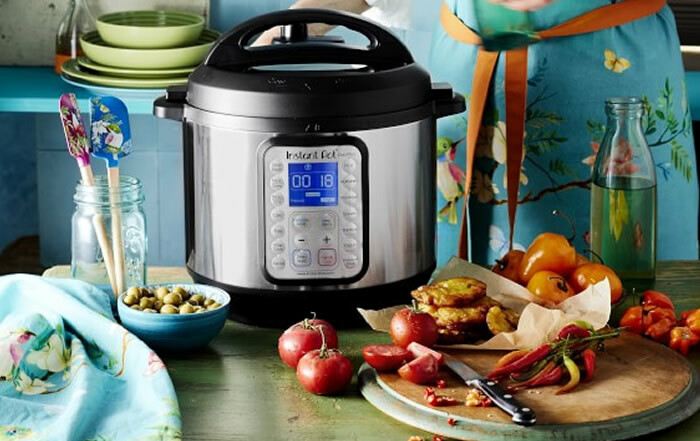 Pressure cookers like the Instant Pot are sure to be hot sellers during the holiday season. In this class, skilled home cook Andrea Pracht will show how to significantly cut cooking time by using these safe appliances. Cooking demostration only; no samples will be provided. Limited to CMPLD cardholders only. Space is limited so SIGN UP! Find out what all the hype is about pressure cooking with an Instant Pot. Andrea from My Kitchen Clatter will show you tips and techniques to make the most of this useful kitchen appliance. This class will be useful whether you are considering buying an Instant Pot or if you have been using one for years. Recipes and ideas will also be provided as part of the class.